In the lead up to the next Energetic Synthesis of Being class with Dr Dain Heer I’m attending, I started looking at the first time I attended this class. I know we say that every Access Consciousness class is different and this one was no exception, what surprised and hit me so deeply from this class is the breadth and depth the energy and foundation of this class spread over into my whole life and being similar to the foundation class does. Dain says that ESB is where you learn and create the foundation of your very being, and while hearing or reading this gives you a certain sense, I definitely had no idea until I actually had it. It felt like the universe was actually there with, as and for me as that best friend you know always has your back even when you have no idea they’re there, are ignoring them on purpose or only think of them during the good or the bad times. I don’t know if you have ever scene imaginary scenes where you walk forward with nothing in front of you but air and something magically comes up to your feet to meet and support you, this is what ESB felt like to me. Like having a constant support not to lift me up or superficially give me strength from the outside (although it certainly does do that too) but this sense of within my very being is all the strength, knowing, awareness, energy and creativity I might ever need to simply be me. It’s funny to try and describe what you have simply let be as part of your world for so long and then acknowledge it years later when you have not considered it since then, looking back at this class and what we created for everyone who chose and received it, I actually can’t believe I didn’t notice the magic of this class earlier! It sneaks up on you and just continues on until you’re ready to realise that essentially this class, this invitation, this energy – is what you really are, will be and always have been without you even knowing it. If you desire the magic, the strength, the things that you have always felt were just beyond your reach even though they shouldn’t be logically, I invite you to try instead going within and maybe adding the Energetic Synthesis of Being too. 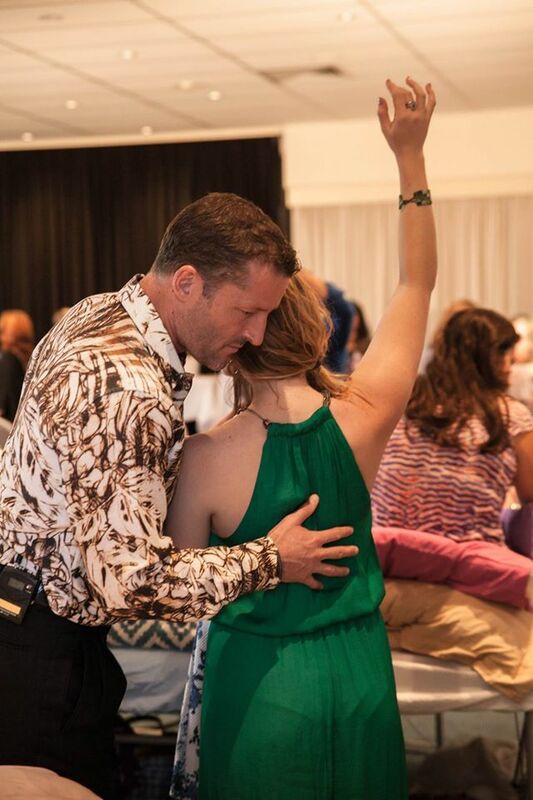 Join Dain in this adventure Dr Dain Heer is facilitating these classes all around the world! You only require Bars and Foundation to attend, click here for more information. Would you like to share? What Access Consciousness class have you been to that touched you in a different way to any other class? Share in the comments.